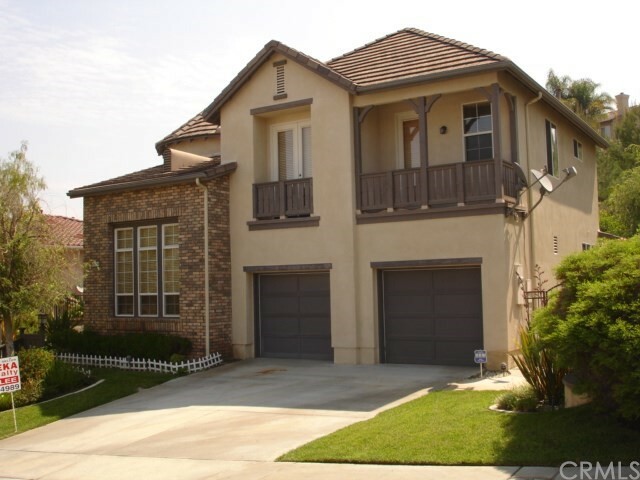 Largest plan in Westridge, Two master bedrooms (one very large bedroom with 3/4 bath and mirrored closet in downstairs, can be used as home theater, one master bedroom with full bath and double walk-in closets upstairs). Totally upgraded throughout (Granite kitchen counter tops, matching granites on all bathrooms, top quality berber carpet upstairs, wood flooring downstairs, wood shutters on all windows. gated community (3 gates).